The LLAMA podcast is now available. After years of experimenting with diet and exercise regimes, as well as making documentaries and writing about the subject, the LLAMA podcast brings everything together, in a long format. We talk about living a long, healthy live - the science and stories behind human longevity. 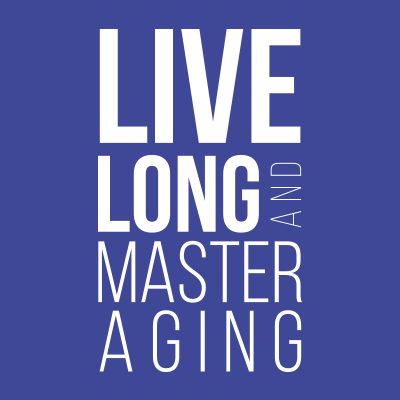 Leading researchers share their latest studies and we meet some inspiring people who have already mastered the art of long life. The first three episodes are now available via the LLAMA podcast website and iTunes.